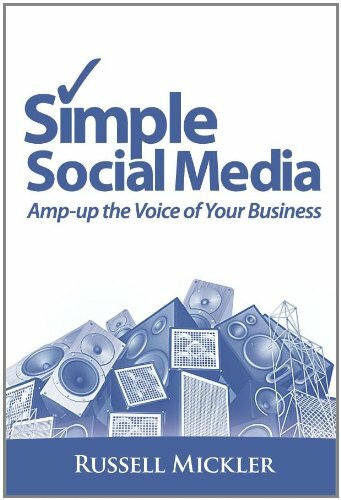 Simple Books for Small Businesses — Mickler & Associates, Inc.
“Social” is a critical aspect of any small business strategy. The problem is that many resources that discuss social media are written from the perspective of its tools and do not necessarily cover useful business strategies. Bogged-down in complex technical discussions, small business managers end up turning away from social media because they simply don’t see how it applies to their business, or, don’t understand how it’ll provide any real value to their customers. Sure, many business managers would agree that social media seems valuable, but how do you measure its benefits? Without the technical mumbo-jumbo, how does it contribute to competitive advantage? What are the driving forces behind social media? What are some practical ways to leverage social media to extend value to customers? Are there financial returns? Is there a planning process to running a social media campaign? How can a small business start using social media effectively tomorrow? Simple Social Media was written for the small business manager in mind, to both confront these problems and to provide a practical understanding of the strategies behind social media lend to real, material benefits. Facebook is one of the most popular destinations on the Internet: Americans spend nearly a quarter of their online time there. And while using Facebook, volumes of their personal private information is voluntarily exposed to marketers, fraudsters, and hackers. Regrettably, very few understand the risks and even fewer users know what settings to flip to make their profile more secure on Facebook. This book is for the enlightened business owner, engaged parent, inquisitive teen, or concerned consumer who're looking to understand their risks in using Facebook, and, what buttons to flip to better lock-down their profile. 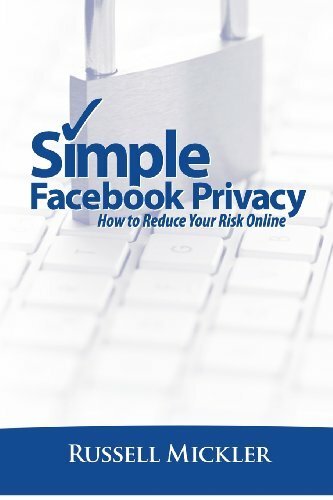 This book offers a 30,000-foot perspective on the risks facing every Facebook user yet zooms-in on specific actions, settings, and configurations to make Facebook's privacy settings work for you. (Mickler co-authored chapters on information system security). 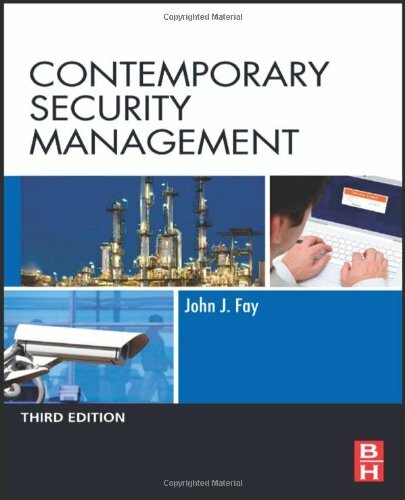 Contemporary Security Management, 3rd Edition, teaches security professionals how to operate an efficient security department and how to integrate smoothly with other groups inside and outside their own organizations. Fay and Mickler demonstrates the specifics of security management how to organize, plan, develop and manage a security operation, as well as how to identify vulnerabilities and determine the protective resources required to offset threats. Security professionals share the responsibility for mitigating damage, assisting the return of business continuity, and liaising with local response agencies such as police and fire departments, and emergency responders. At the organizational level, the book addresses budgeting and personnel issues, and offers sound advice on building constructive relationships with organizational peers and company management. (Mickler co-authored chapters on Netware 3.x integration). 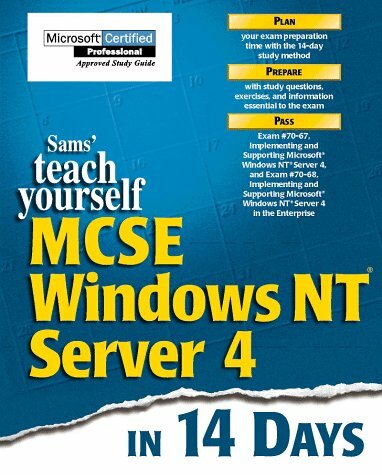 Practice for the NT Server and NT Enterprise MCSE exams with Teach Yourself Windows NT Server4: MCSE Exam Preparation Guide. This Microsoft-approved, comprehensive training guide features test questions, tables, figures, and review sections to completely prepare you for Exams 70-067 and 70-068. Avoid enrolling in a class and save yourself thousands of dollars. Teach Yourself Windows NT Server 4: MCSE Exam Preparation Guide thoroughly trains you better for less. Visit the E-zone to have your additional review questions answered by mentors within 24 hours. Teach Yourself Windows NT Server 4: MCSE Exam Preparation Guide is sure to help you pass your exams. Written for Microsoft exams 70-67 and 70-68. Written by a Microsoft Certified Trainer. Includes Internet Resource sections for the readers to obtain the most up-to-date information about a particular subject.